Nick is a neutered, goofy, fun loving male Pit Bull/Pointer mix. Nick is up to date on all vaccines, microchipped, dewormed, deflea'd, & deticked. Nicholas loves, loves, LOVES the water & needs either a pool, lake, or in the least, a kiddie pool to 'sit/lay' in. 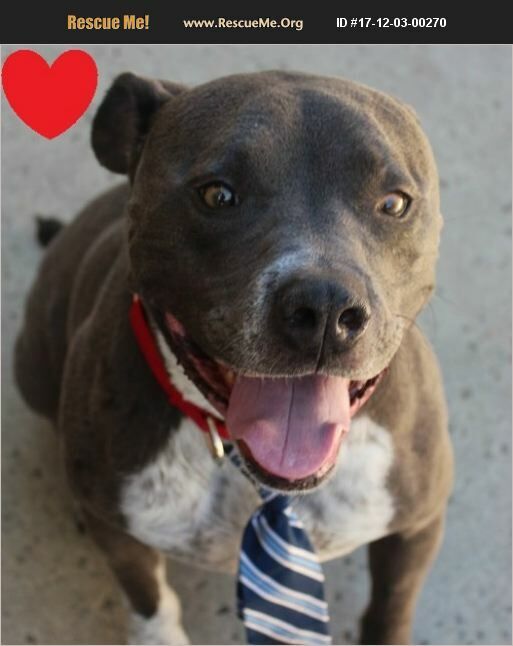 Nick also loves to hike, run, or jog, so would make an awesome companion while outdoors. If interested in this awesome guy, please email anpdogs@aol.com or go to angelsnpaws.com to fill out an application.